Note : Bahamas Master wish to show you the very best diving possible, however, a number of factors can determine which sites we visit. 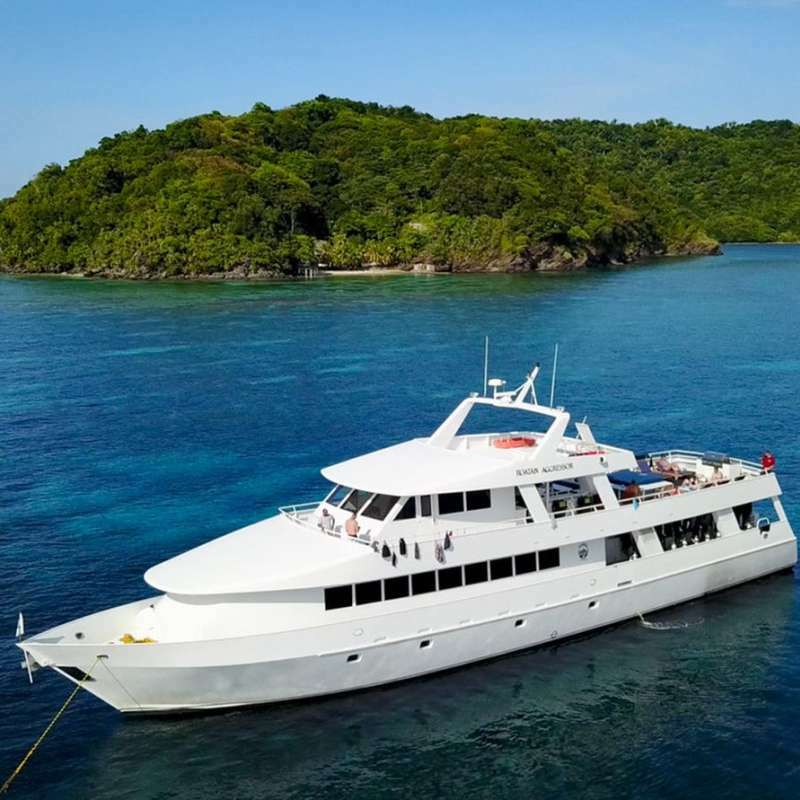 Weather, tides, currents and many other factors determine the Cruise Director’s decision of which route the yacht takes and which sites are selected for diving. Whilst we attempt to ensure the number of dives we have scheduled is fulfilled, bad weather can hinder the yacht’s ability to reach a specified dive site in good time. The safety of all on board is paramount and we always do our best in offering diving at alternate locations should we be unable to visit those sites listed below. Note: Diving in the Bahamas is comparatively shallow so where appropriate we operate an ‘open pool diving’ policy, meaning you can make multiple dives per day between 8am and 10 pm. Guests are responsible for their own dive profiles and for obtaining suitable dive insurance to cover all diving activities. We respectfully request our divers to stay within the bounds of their training, follow dive computer guidelines and make decompression stops where necessary. N.B. 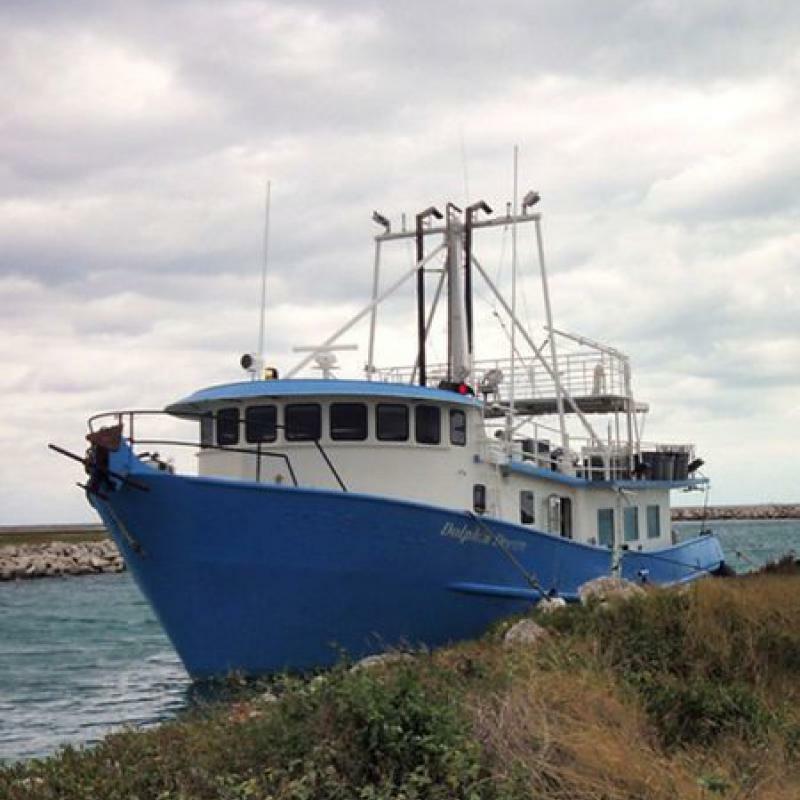 Master Liveaboards' policy excludes hand-feeding sharks. Instead, we will make use of some baiting/chumming to lure sharks to the boat. This entails a basket of fish to be hung in the water from the boat, spreading an enticing smell for the sharks. 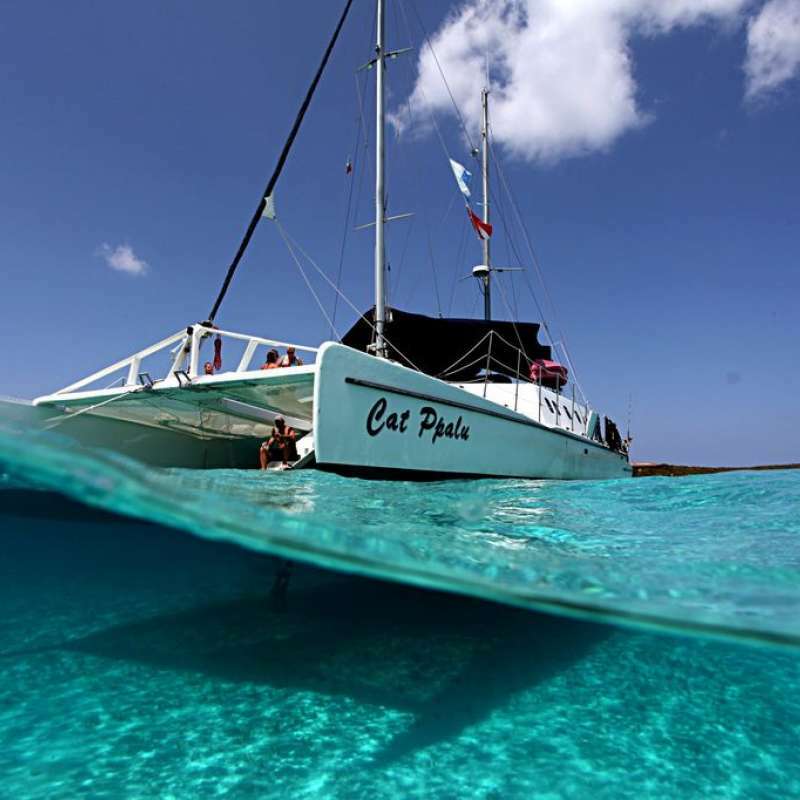 Include dive areas such as : Tiger Beach, Fish Tales, Lighthouse, Sugar Wreck, Bimini Islands. 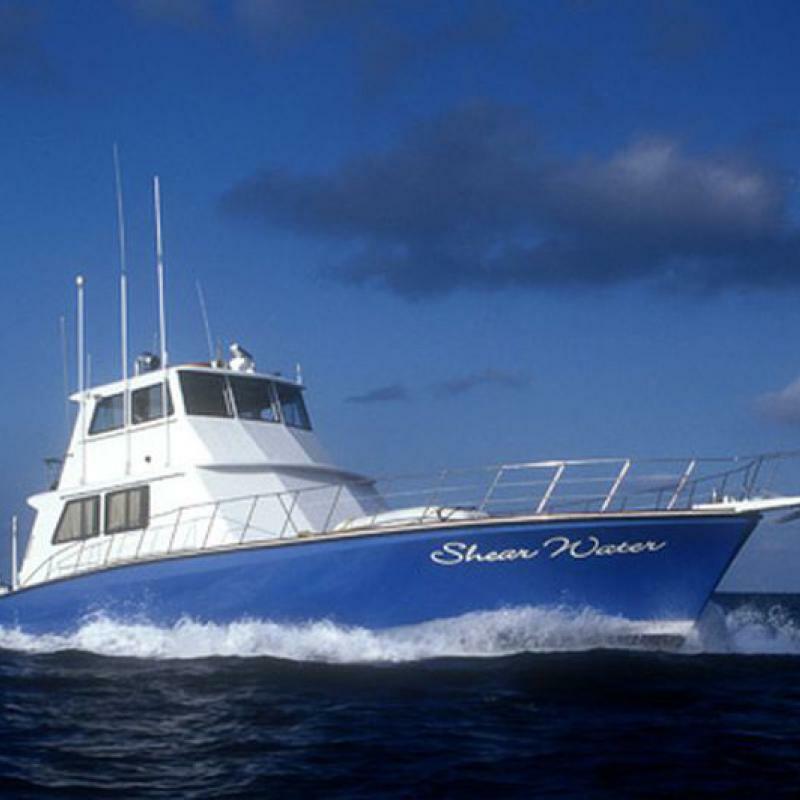 Included dive areas such as : Tiger Beach, Fish Tales, Lighthouse, Sugar Wreck, White Sands Ridge, Bahama Banks. 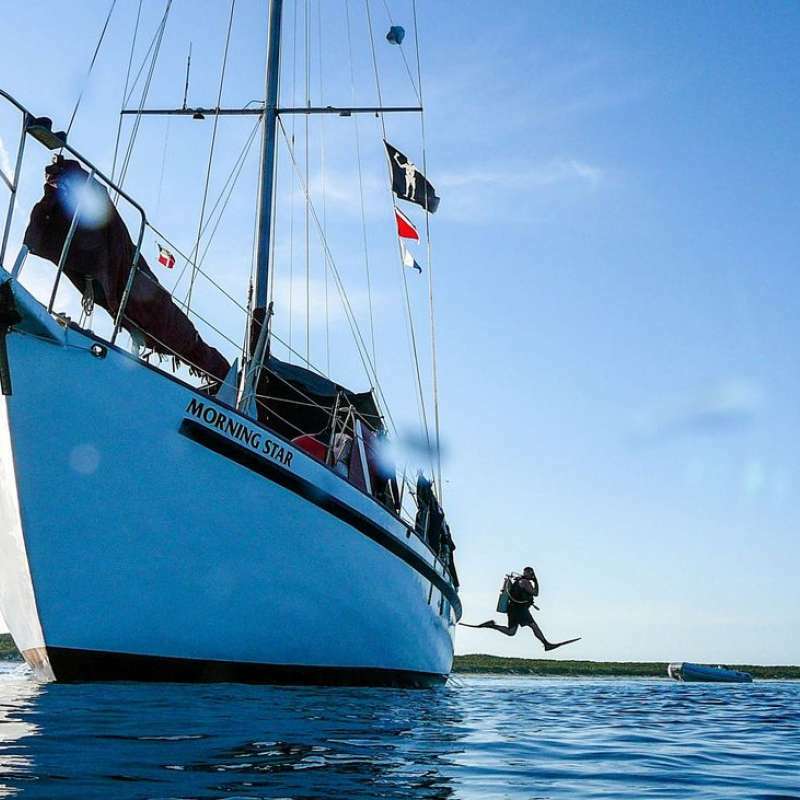 On a typical day we offer up to 4 day dives, however the 4th day dive may be substituted for a night dive when the boat is anchored within a lagoon. 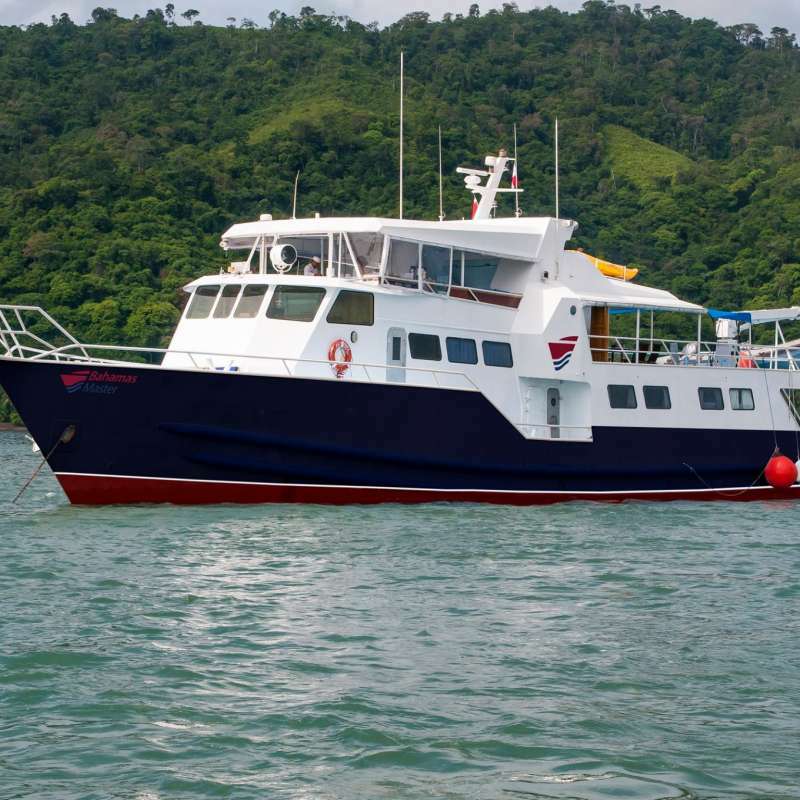 A 7-night itinerary provides for between 18-20 dives, whilst during our 10-night itineraries, up to 30 dives will be possible. On some itineraries, such as Tiger Beach itineraries, there is an open platform policy where guests can jump in the water and watch the action as the mood takes them. Guests may also take the opportunity to visit the islands and walk upon the pristine beaches. Dive sites vary between specific shark diving spots on sandy bottoms and ‘regular’ reef diving. Currents are not the norm in the Bahamas but it is recommended divers have experience beyond beginner level to ensure maximum enjoyment, especially with the nature of the wildlife in the area. The climate of the Bahamas is a tropical savannah climate, with temperatures averaging between 25 and 32C (77-90F) all year round, with a light cooling down in the evening. Water temperatures range from 22°C in January and 28°C (72-84°F) in August. Most guests are comfortable diving in a 3mm or 5mm full wetsuit. 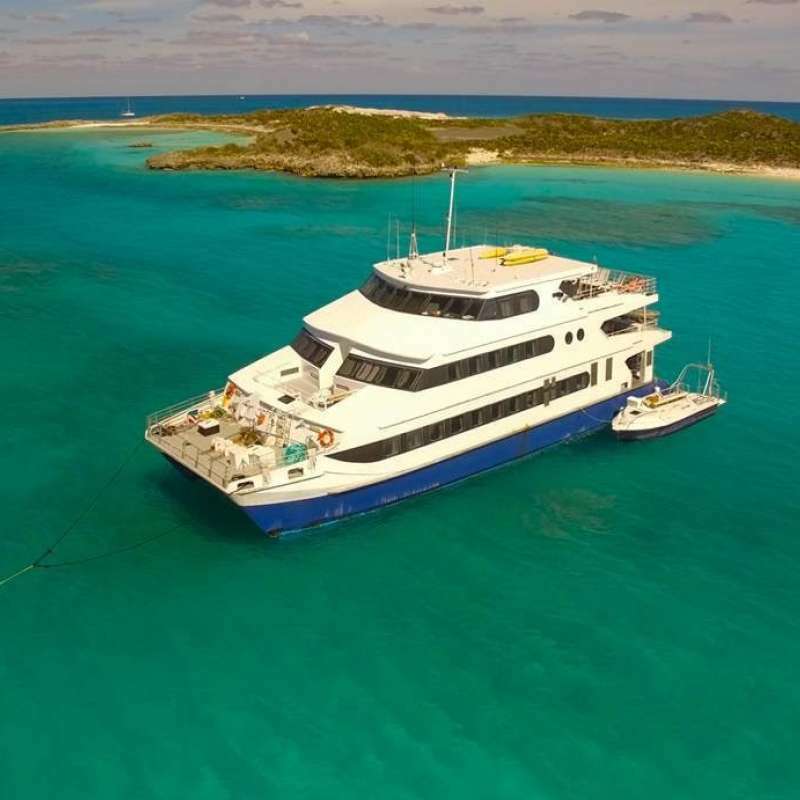 Dolphin Dream est un bateau de croisière de plongée professionnel de 26 mètres qui propose des croisières privatives à la fameuse Tiger Beach aux Bahamas avec une capacité maximum de 12 personnes à bord.